We have recently installed a Macap Automatic Tamper Coffee Press to Brown Bag Café in Wokingham. 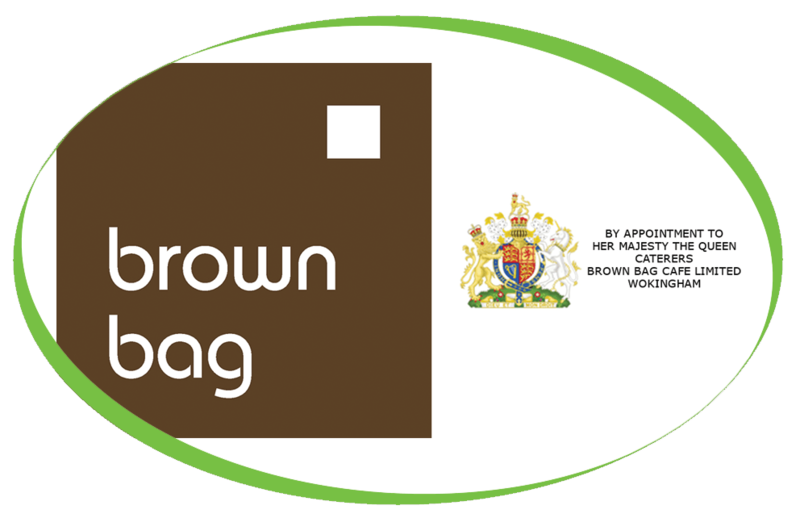 Brown Bag first opened in June 2003 in Windsor. Tucked away in a pretty, cobbled street in view of Windsor Castle, the Brown Bag Café has thrived and grown, shortly after they opened several other shops. We would like to thank Tony for choosing us to provide the Macap Automatic Tamper Coffee Press to this shop and hope this is just the start of an ongoing relationship.